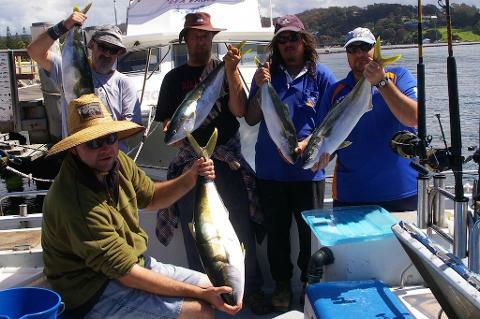 Both of our vessels are Fully Surveyed & and your fishing licence is covered while on board. 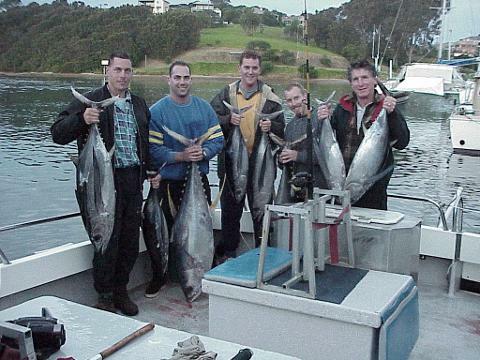 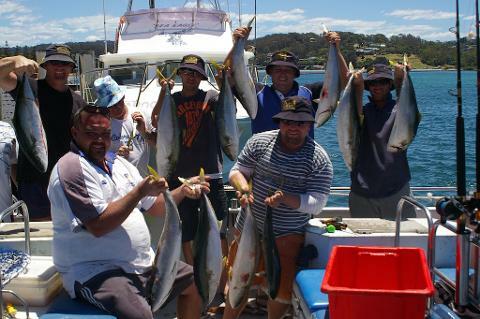 Skippers and crew are fully qualified & have more than 25 years each experience fishing the waters around Narooma , Montague Island & the Continental Shelf. 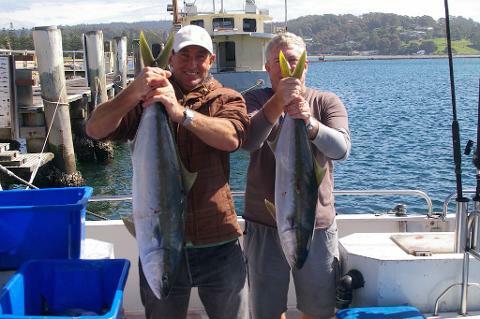 Narooma being the closest port to Montague Island means more fishing time and less travelling time. 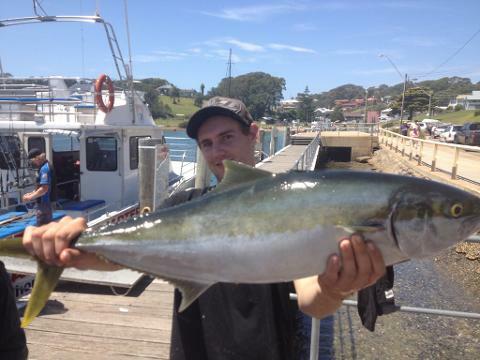 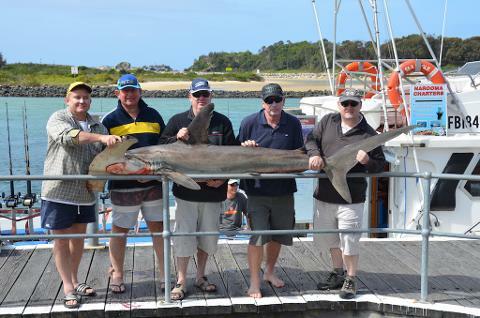 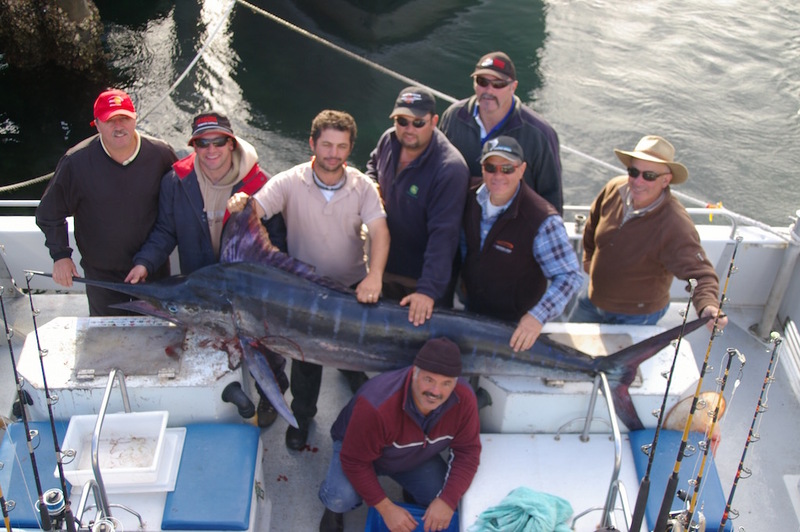 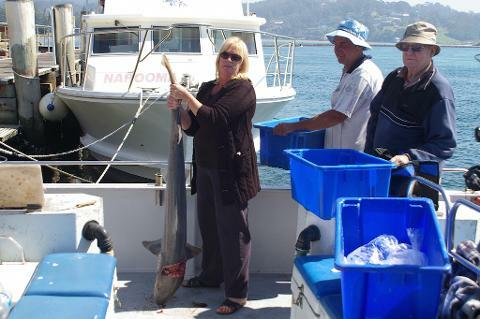 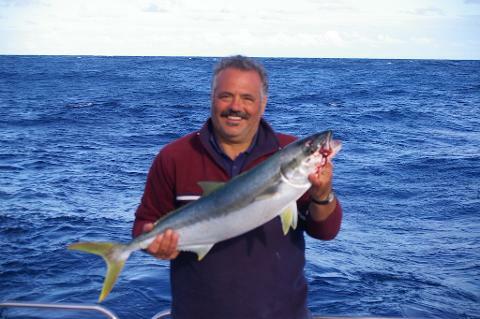 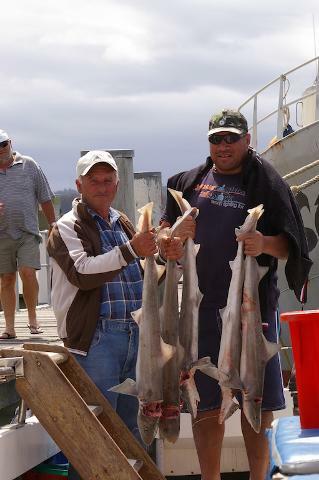 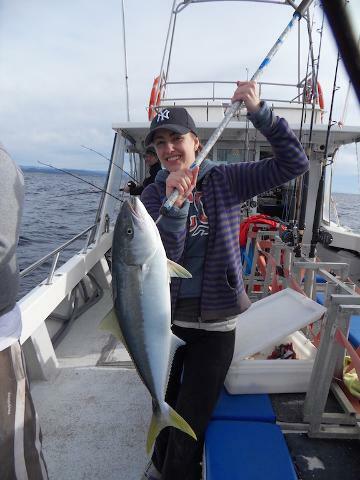 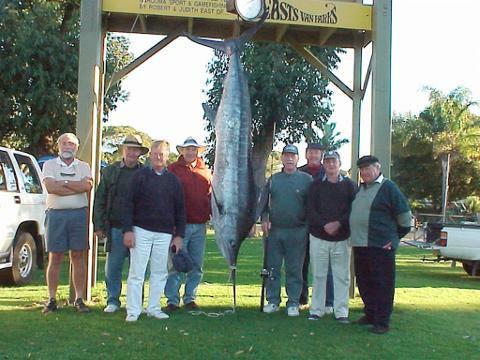 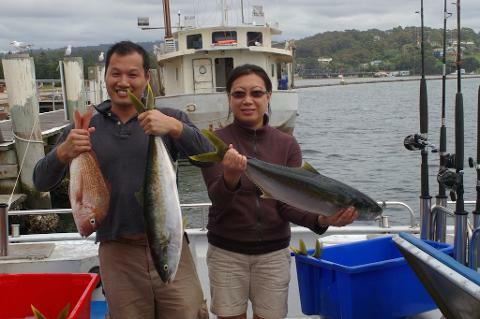 You can enjoy fishing these famous southern waters with professional charter boat captains Norm and Nick Ingersole. 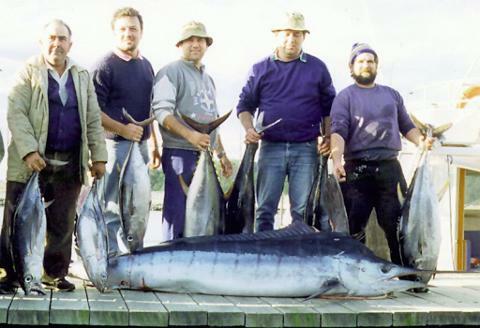 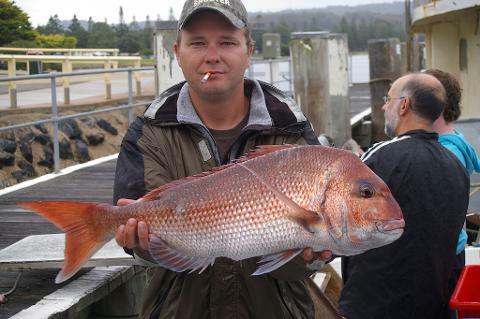 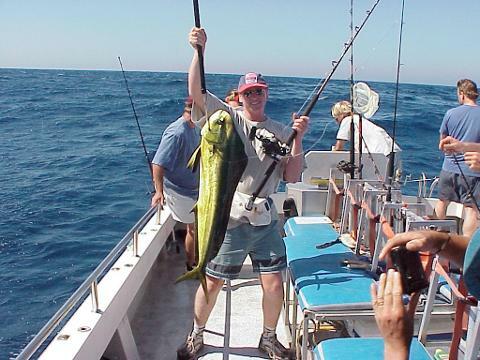 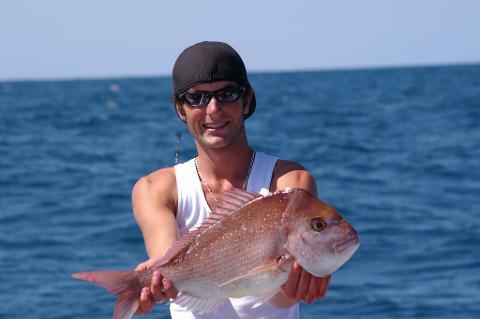 The thrills of successful offshore fishing need not be confined to the expert few, even our novice anglers have recorded some remarkable captures and our skippers believe that fishing should always be fun. 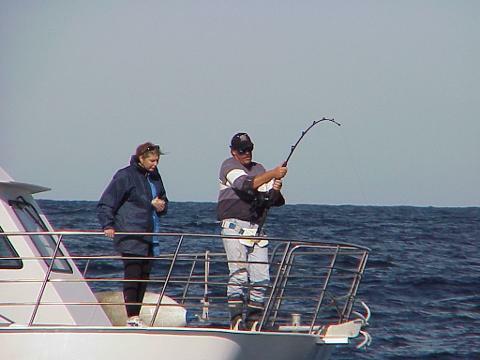 The vessels are equipped with the very latest in marine electronics & state of the art fishing tackle : The boats are purpose designed to give you maximum fishing space. 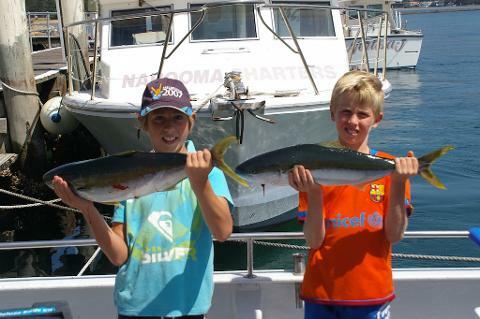 The boats have powerful twin motors which means less travelling time, more fishing time and maximum safety. 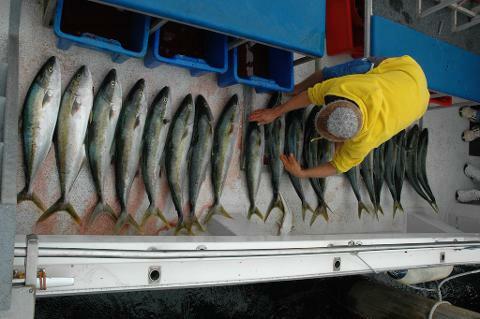 Charter prices include all tackle on a replace if lost basis. 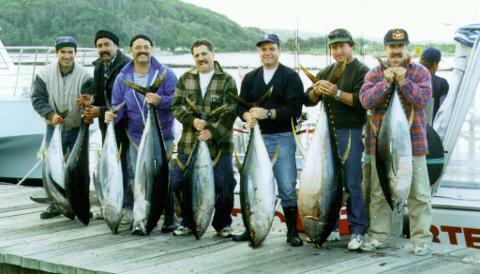 Plus you keep all the fish you catch. 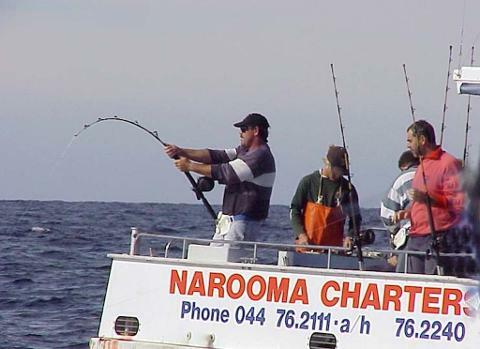 Narooma Charters has been operating from Narooma since 1983 and has built a reputation as one of the most reliable and consistent charter operations on the South Coast.